More than 5 years ago I was encouraged by Ann Voskamp through her blog and her book, One Thousand Gifts, to begin counting my blessings. Counting your blessings is life changing. When you think about all of the blessings around you, big and small, your focus shifts. You feel more blessed, you feel more connected to God, you complain less, you praise more, and you feel more joy. It is really hard to grumble about life when you are too busy praising God. 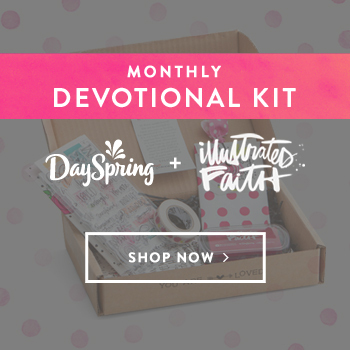 This is why I am so excited about this month's Illustrated Faith Bible journaling kit. This kit is all about gratitude and having a thankful heart. 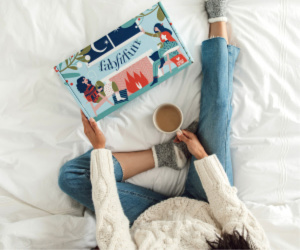 And the design is my favorite season, fall! I think this kit has become one of my new favorites. The colors and theme all center around fall. 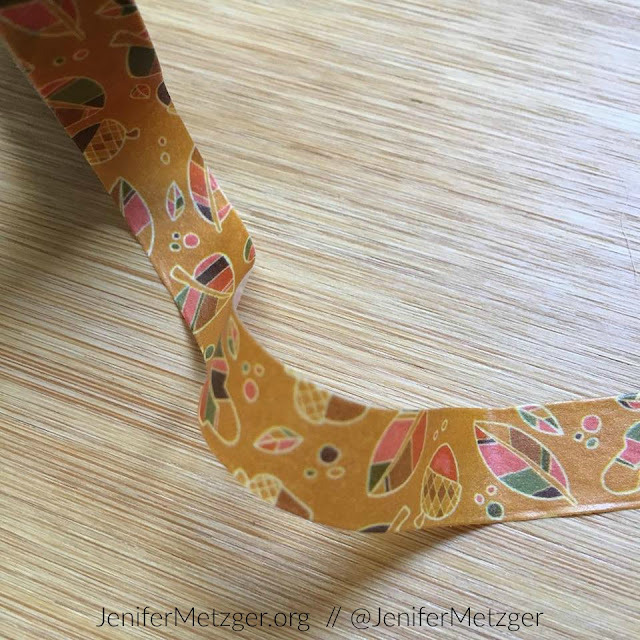 Look at the details of this beautiful washi tape. 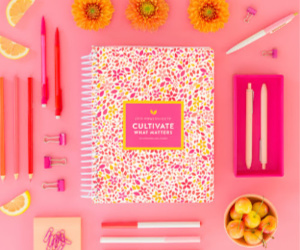 Not only is this washi cute in my Bible and journal, I love it in my planner! It adds a fall splash to my November! The Scripture cards are gorgeous! I am trying to memorize the Scriptures on the back of the cards, but keep finding myself flipping them over just to see the cute design! 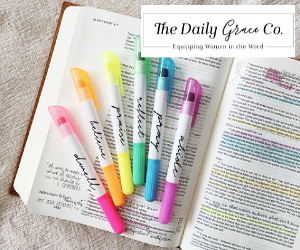 The Scriptures? He has given us His very great and precious promises. love of God that is revealed in Christ Jesus our Lord. 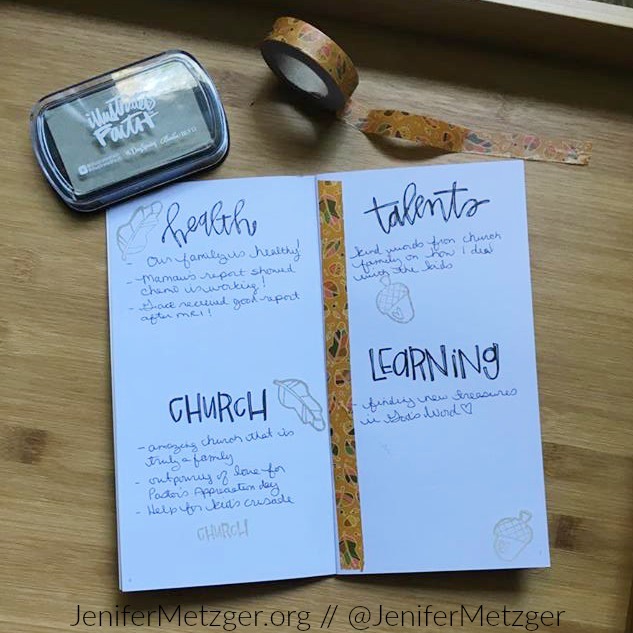 This month's devotional booklet is more of a gratitude journal. I was thrilled to dive into this! 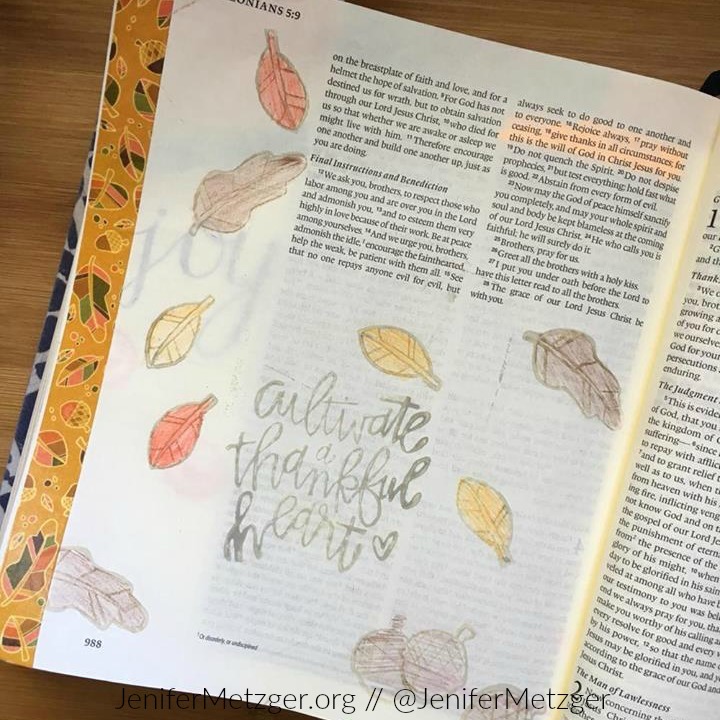 There are prompts on each page to encourage you to be thankful in all things. Find gratitude in health, church, talents, learning, leaders, trials, friendships, music, prayer, grace, laughter, purpose, community, home, salvation, Holy Spirit, life, creativity, love, discipline, family, gratitude, joy, faith, God's provision, Jesus, Scripture, strength, goals and beauty. That is a detailed list to get your mind flowing with all of the different ways you can thank God. 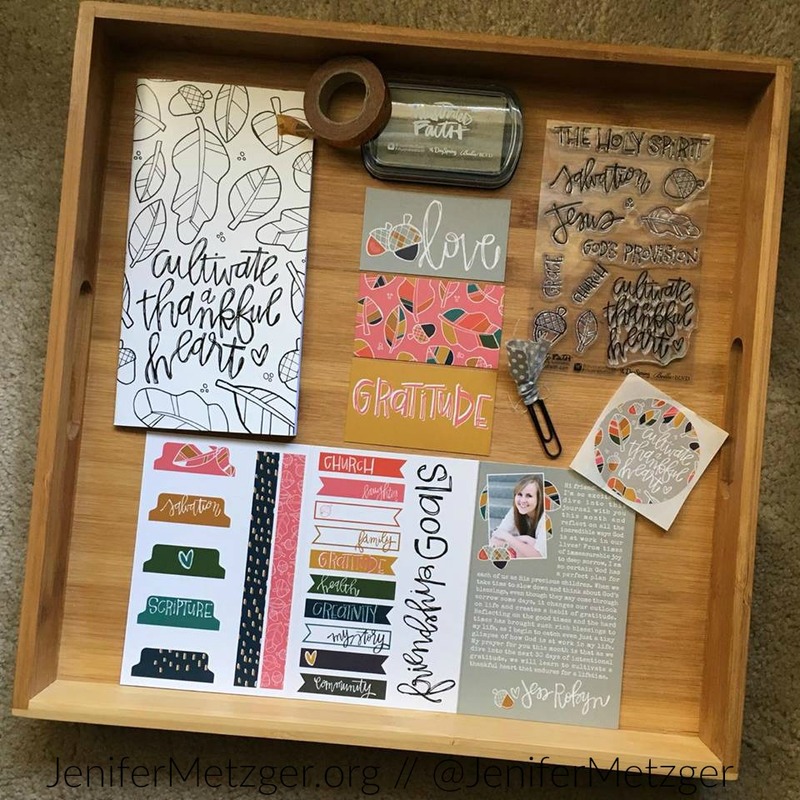 With stamps and a giant sticker to remind you to cultivate a grateful heart, you will love journaling during this season of thanksgiving. 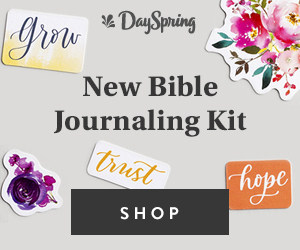 Whether you have done Bible journaling before or not, this is a kit you want! The colors and theme are simply beautiful and perfect for this fall season, you can create beautiful journal and Bible entries, and you will be reminded of ways to give thanks in all things, good and mundane, big and small. Do you know someone struggling with joy? 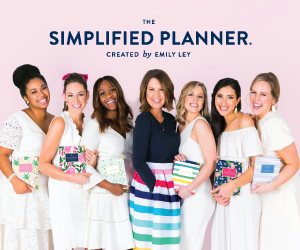 Get the Gratitude kit for them as a gift. 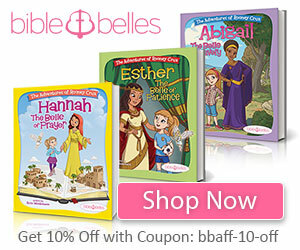 What better way to encourage someone to find joy as they learn to count their blessings! 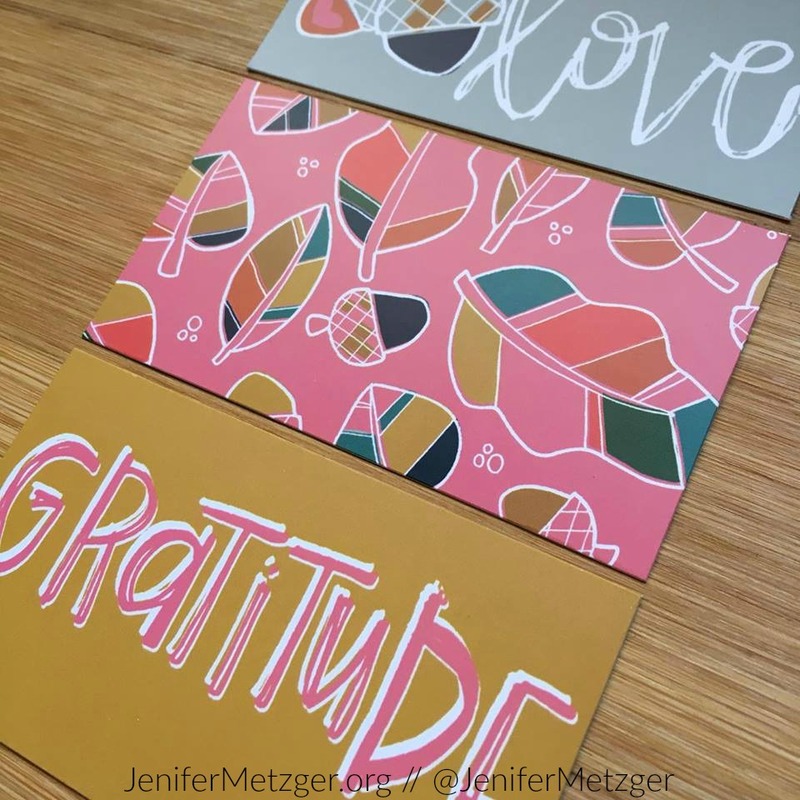 To pick up your Gratitude kit, click the image below.